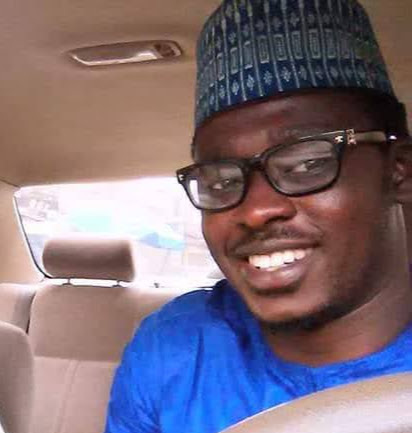 A few days before the Ramadan festival of this year, I was in a vehicle, passing through a place where people were buying and selling ram. Some of the passengers in the vehicle started complaining of how expensive rams were during the festive period and how economical and wiser it was, to buy the ram long before the time of the celebration. I started to think about what they were saying and then it struck my mind that what they were making small talk about, was actually a good business idea. Further findings reveal you can actually multiply your income dealing in ram – buying from the North and selling in places like Lagos. It is a common practice for Muslims to kill ram during their festivals. Especially during Ed-El-Kabir celebrations. Muslims all over the world, observe this festival at the end of the holy pilgrimage to Mecca and Medina (Hajj). Therefore, every Muslim who can afford it, kills a ram on Ed-El-Kabir and shares the meat with family, friends and the less privileged. In fact, it is compulsory for all adults and working Muslims to kill rams during this festival. 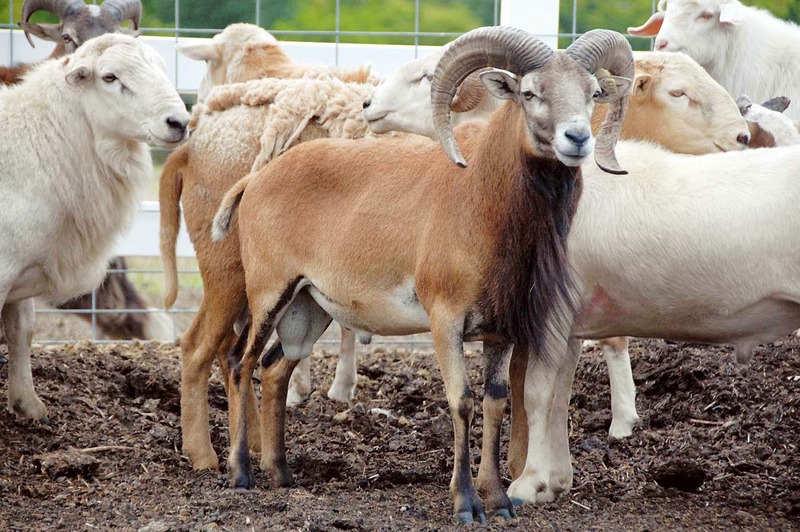 Due to the high demand for it, rams are usually more expensive during the period of Islamic festivals. It is also at this period that ram sellers get most return on their investments in the business. Although, the price of the ram depends on its size. Smaller ones can go for N20,000, while the bigger ones can be sold for as much as N100,000. The norm is that, when any Islamic celebration is approaching, cattle farmers and traders from the northern parts of Nigeria, take rams, cows and goats to other parts of the country, where there is no easy access to herdsmen, to sell their animals. Thereby seizing the opportunity to enrich themselves. The seasonal nature of the business makes it even more lucrative. Rams are usually expensive during festive periods, because of the increase in the cost of transporting the animals and also in the cost of animal feeds. According to some traders at Alaba Rago market during this year’s Ramadan festival, it costs between N2,000 and N2,500 to transport each of the rams from Kano down to Lagos. Another trader at a market in Kaduna, revealed that a bag of food for the rams that used to cost N1,500, now costs between N2,000 and N2,500. Which led to an increase in the prices of rams this year. Basically, the cost of buying, transporting, and feeding the rams make up the actual price they are sold. But if you are willing to invest your money in this business, you can be sure to make huge profit at the end of the day. Take for instance, you want to buy the rams from Kano to Lagos. You can buy up to 25 rams with N500,000, depending on their sizes. If it costs you N2, 000 to transport each of the rams, that will make it N50,000 as transportation cost for the 25 rams. If you buy 50 bags of feed for the animals for N100,000, altogether, it would have cost you N650,000 to do the business. The average price of a ram for consumers during this season is N40,000. When you multiply this by the number of rams you sell, you will be making up to N1,000,000. That leaves you with N450,000, which is about 40% profit margin. The fact that this business booms periodically, is even more reason why you should do it. Because, after the Muslim festival, you can go back to your existing business or work. You would have made enough money to sustain and to invest in other businesses while you wait for the next Islamic celebration. First, you have to locate your market. Know where you want to sell the rams. It has to be outside of the northern states. Places where there are no easy access to cattle farmers. I will recommend Lagos because a good number of people in the state are Muslims – your target market. You also need to register with the Ram Sellers Association in the state that you wish to be selling ram. Each state has its chapter of Ram Sellers Association. Joining the association gives you the right to display your rams at the combined cattle market in your location or any other location of your choice. As long as it is still within the state. More so, it is important that you buy the rams before the period of the festival, because the rams will be more expensive during the festival. In order to avoid this hike in prices during the festival, plan your affairs few weeks or months before the time and take a trip to some northern states like Jigawa, Sokoto, Kano or Kaduna where you have a majority of herdsmen. Villages like Maitagari in Jigawa, Banki in Maiduguri, Darazo in Bauchi. These are some of the places where you can get rams in large quantities and at cheaper rates. After you have done all of the above, you must make sure that the rams are in good condition. Ensure that they are well fed and healthy. You can engage the service of someone who will constantly look after the rams, feed them and clean the cattle houses while you do other things. The business of selling rams during Muslim festivals is very lucrative. That is why you cannot run into loss if you decide to invest in it. Www I really didn’t noticed this site must confess my day was blessed with this advise cus, I really had it in mind to start this ram business but don’t know how to start thanks a hole lots for this information I will make use of it. How I really which your phone numbers were here.